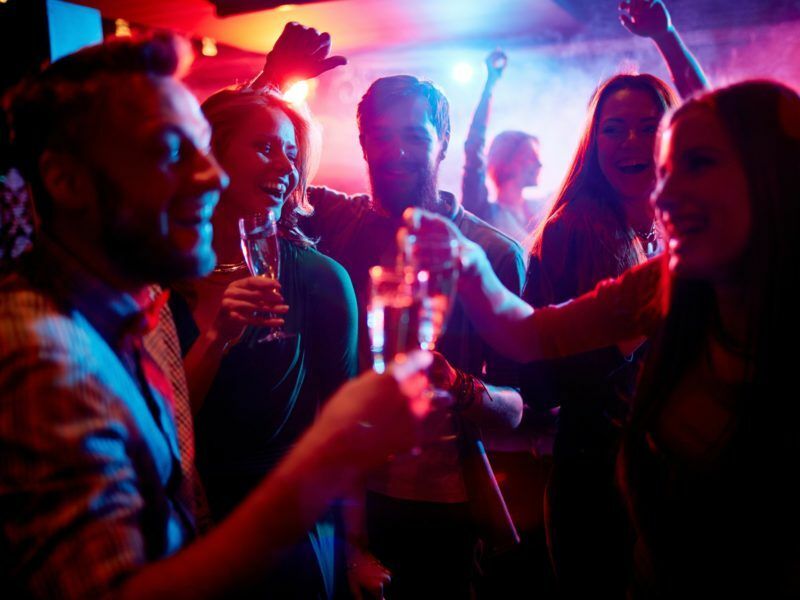 Responsible Party (RP) is an initiative by Pernod Ricard, as a member of the European Commission’s Alcohol and Health Forum, which brings together a variety of stakeholders in an effort to reduce alcohol-related harm. As part of the campaign, volunteers inform students at parties about the harmful effects of alcohol overconsumption and distribute water for free. 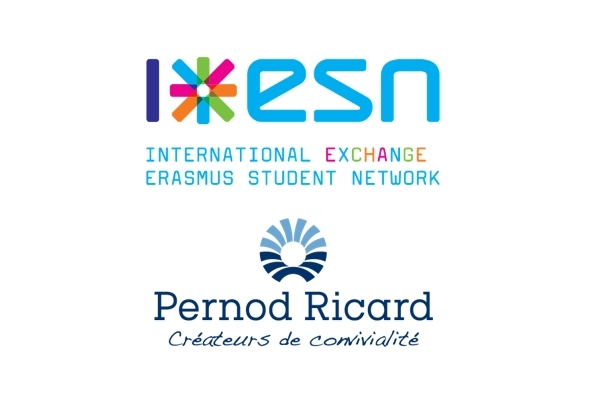 The ESN is a network of around 550 member associations covering around 1,000 local campuses in 40 different countries. According to Pinto, the message is very simple: you have to learn how to drink responsibly. The ESN president also stressed that RP seeks to change the drinking habits of students and highlights the value of water. “Every dose of alcohol, based on someone’s weight or gender, should correspond to one dose of water. If this rule is respected, one will never cross the border to the bad effects of alcohol,” he said. After the Responsible Party experience “I cannot personally think of drinking alcohol without having a bottle of water next to me,” he added. He said the students did not take the programme too seriously in the beginning, but the main messages ultimately stayed in their minds. He also cited a recently published independent evaluation report that found a “slight decrease of alcohol consumption” during the RP events, as well as a modification of alcohol-related behaviours as students drank more water. Based on the findings of the study, he pointed out that it’s harder for the programme to be successful in Eastern and Central Europe. According to Pinto, this is related to various aspects ranging from culture to the low price of alcoholic beverages. Turning to the next steps, Pinto explained the programme will expand in scope and go beyond the health aspect to focus also on education performance, which is affected, for instance, by the poor quality of sleep.